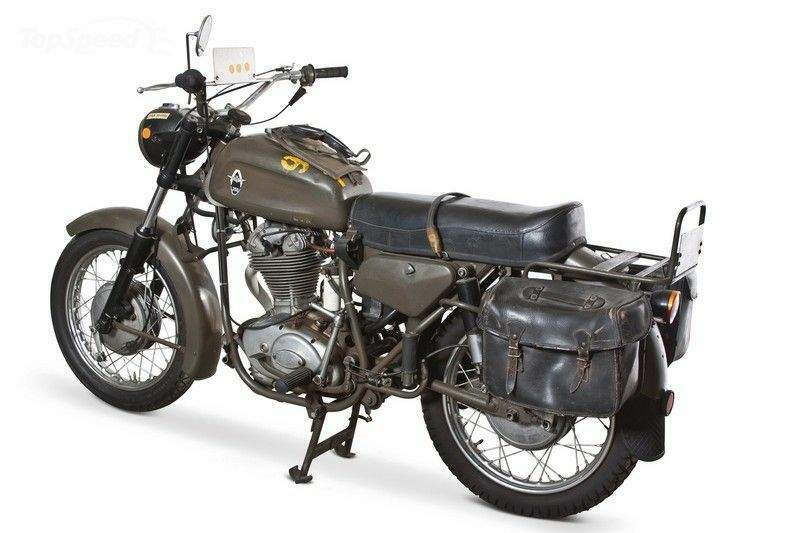 Back in the early 70’s, Ducati built a number of 350-cc Mark 3s for the Swiss Army. 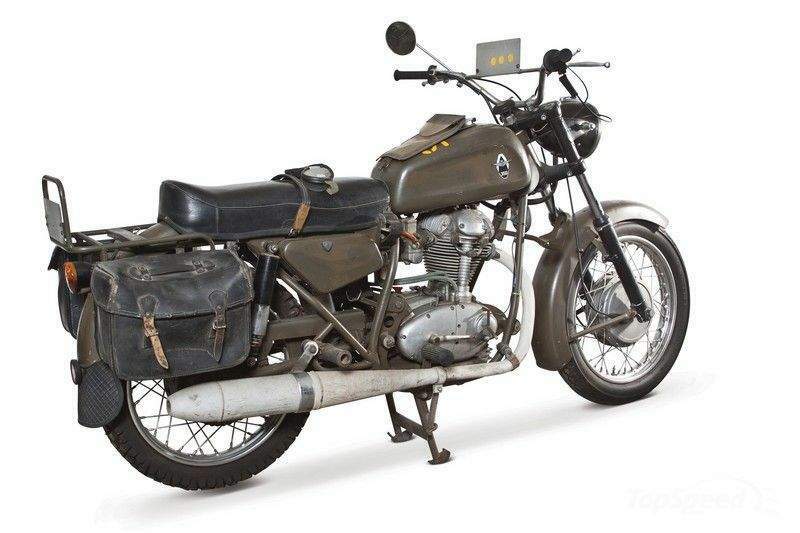 But since the Swiss Army were limited to use only Swiss bikes, the Ducati 350 Mark 3s were rebadged as Condors. 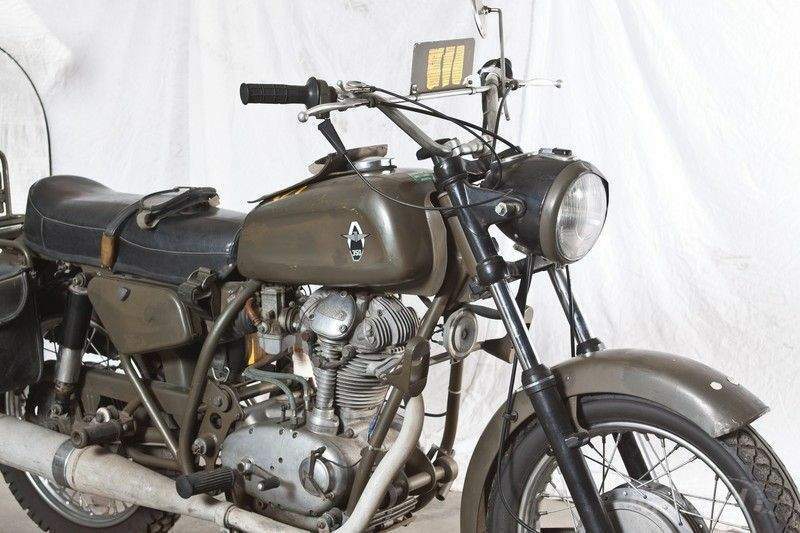 To ensure that these bikes were up to the standard of the Swiss Army, the Italian automaker addressed a number of shortcomings in the original Ducati design, including the oil filter, which was modified to fit a standard Ducati. Other changes made to the bike include a bolt-up exhaust flange, an oil dipstick, and filler setup. 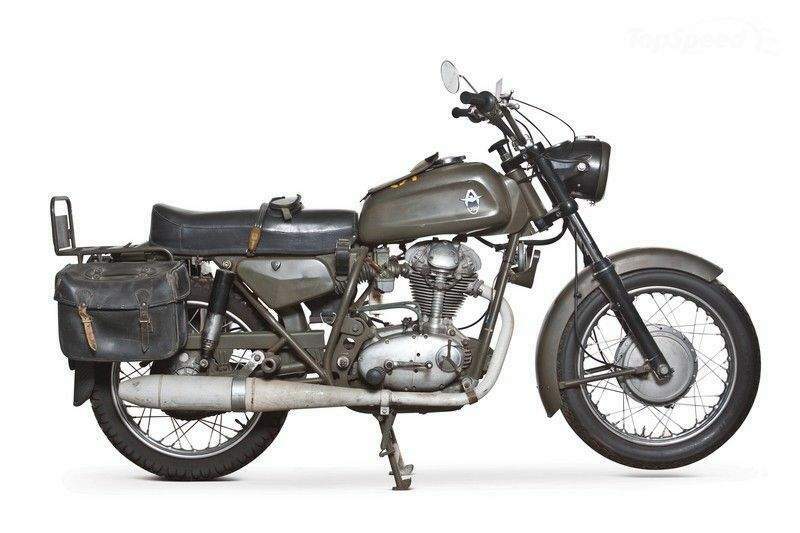 Finally, the rear wheel was designed to be removed without having to deal with the chain, while the seat mount and electrical connectors were designed for ease of access.